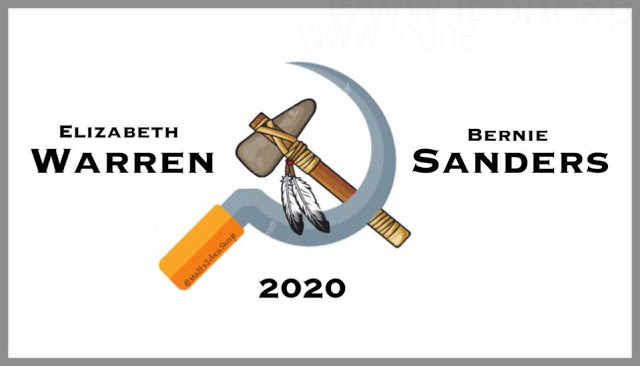 You truly have to be insane to support a Bernie Sanders and Elizabeth Warren ticket for 2020 and here is why. First and foremost they knew such a ticket would easily defeat Trump in the most recent election. If they truly want to represent the majority of Americans with an overwhelming majority to support them why did they not run together in the most recent election. My guess is they both part of the establishment that the majority of people see as promoting the status quo. Secondly, neither one has really come out in protest of the real facts that Bernie’s campaign was under minded by the Democratic Party. Thirdly, neither one has distanced themselves from Democratic Party with all the accusations that Russia played a major role in electing Trump. Lastly, if they were truly wanted to represent the American people they would run on an independent ticket.